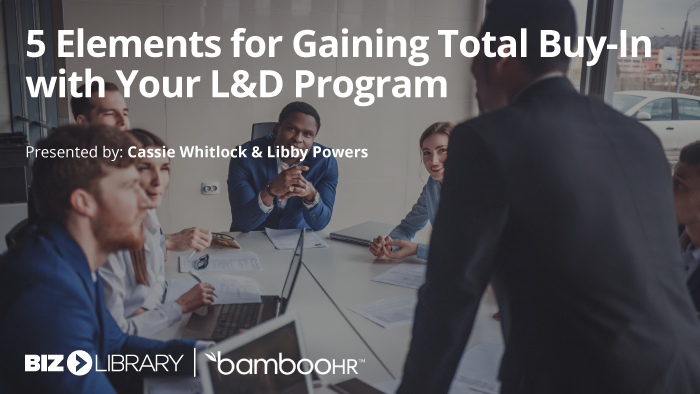 Join Libby Powers from BizLibrary and Cassie Whitlock from BambooHR as they discuss five elements of an L&D program that will be essential in gaining total buy-in from your executives and employees. With total company buy-in, everyone can progress on their journey from student to master. 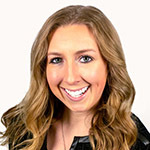 Libby has recently been promoted and shifted gears to become a Channel Sales Account Executive. 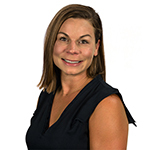 Working with our Channel Sales team to create and maintain strategic partnerships, Libby is passionate about learning and development as well as ensuring the success of all BizLibrary partners. Prior to working in channel sales, Libby was a Client Success Consultant for current BizLibrary clients. She worked with those clients to build and sustain meaningful relationships, while strategically growing their learning and development programs for optimal results. 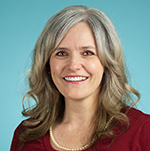 Prior to BizLibrary, Libby worked as an account executive and teacher. Cassie started her career in the accounting world but working with small and medium sized companies, the HR function was always handed to her. She loves the intersection of business and humans, and believes that when companies focus on the human aspect of their people, the people in turn focus on the business needs. She enjoys her work most when she can take her talents in data, processes, and human psychology to make someone's day better. She believes that strategy is accomplished in the details of how you manage the daily tactical items. A quick humor and a thoughtful, listening nature are the mark of her leadership style. She views her team as part of her family and enjoys working hard with them, while they all learn, grow, and execute on business-critical initiatives.